If there is no obstacle, in a few years, the Indonesian automotive market will come with a new brand. Reportedly the new brand came from China and Russia. Based on the information circulating, they are BYD, Foday (China), Pepper, and Gaz (Gorkovsky Avtomobilny Zavod) from Russia. "As far as I know, for this year there have not been any (new automakers) coming in. Next year there is still potential. 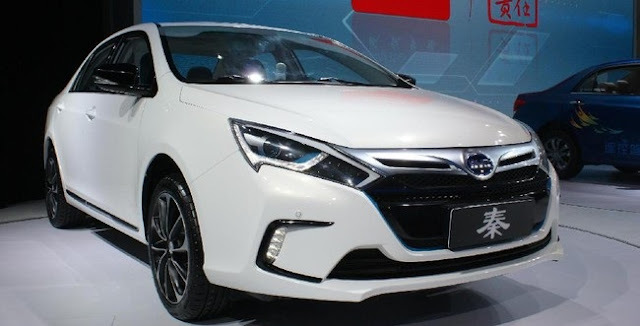 There are indications that the Chinese and Russian brands are trying to enter," said General Chairman of the Indonesian Motor Vehicles Industry Association (Gaikindo) Yohannes Nangoi at the time the closing ceremony of the 2018 GIIAS exhibition at ICE BSD, Tangerang, a few weeks ago. It is not certain who will be strong in entering the Southeast Asian market, it's good to know the automotive producers. BYD Auto Corporation is an automotive company that has been established since 2002 in Xi'an, Shaanxi, China. Initially, they were a company of cars, buses, electric bicycles, trucks, and rechargeable batteries. With courage to be different from other car manufacturers, BYD made a plug-in hybrid vehicle which went on sale in 2008, BYD F3DM. Not very popular initially, but many people including Warren Buffett, one of the world billionaires saw that BYD's car was a vehicle of the future. With the investment disbursed by Buffett, BYD began to produce massive electric cars. A year later, (2009), they were able to sell 448,400 cars in China. Starting from there BYD is consistent to present low-emission vehicles to date to become one of the 10 best-selling plug-in cars in the world. Now, its flagship car is BYD Tang, a 5-passenger hybrid plug-in hybrid crossover SUV. Next is Foday. The Chinese manufacturer, whose full name is Guangdong Foday Automobile Co., is actually not foreign enough. Because, some time ago his name had come out when President Joko Widodo introduced domestic assembled cars, Esemka Rajawali. Yes, the car uses one of Foday's SUVs which are then reassembled again. The car is a Foday Explorer. 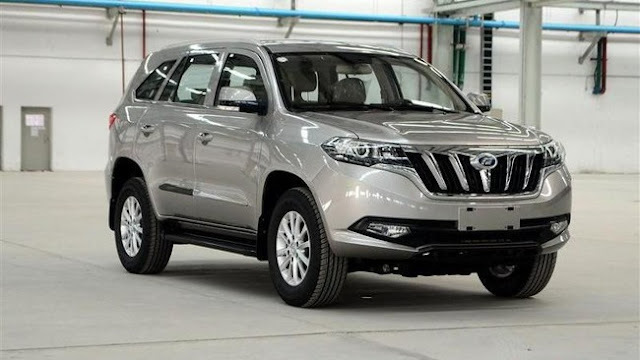 In his home country, Foday has a more powerful car that is even fiercer, called Foday Landfort. Shifting to Russia, the brand that is called to enter Indonesia later is Lada. Full name AvtoVAZ, the brand that has existed since 1970 is currently majority owned by the Renault-Nissan-Mitsubishi alliance (51 percent). Initially, AvtoVAZ was made from the collaboration of Fiat and Soviet Vneshtorg (department of foreign trade) in 1966. 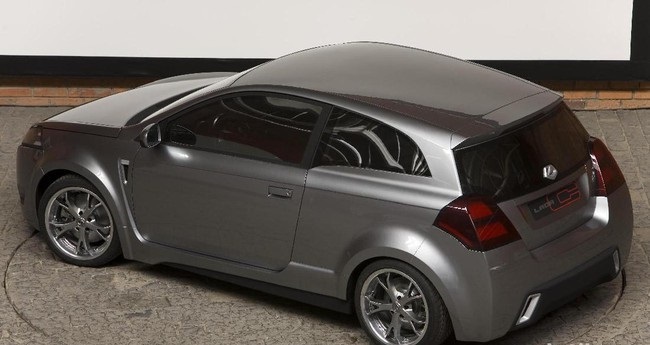 The cars that came out of the kitchen located in Tolyatti, Russia were compact and sedan types. But the AvtoVAZ trip as one of the famous brands in Russia doesn't always run smoothly. After being thrown to several parties until they were hit by problems due to the high cost of assembling cars in the economic crisis of 1988, AvtoVAZ began to show its fangs when joining General Motors. There are only a few successful models, namely Lada Kalina, Lada Riva, Lada Granta and Lada Largus. Finally there is Gorkovsky Avtomobilny Zavod or GAZ. The brand emerged in 1929 over the Union Soviet agreement with Ford Motor Company to build domestic cars by persuading Ford to build a factory in Nizhny Novgorod, Russia. But the brand cannot breathe long after the Second World War and the economic crisis. But the passenger car assembly facility is still running and used by Volkswagen and General Motors. Since 2009, GAZ has prioritized building large commercial vehicles. 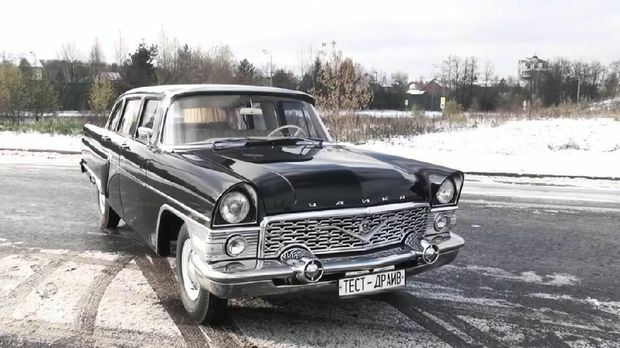 The iconic car he made was GAZ Volga Siber (2008), GAZ Volga LWB (2005-2007), and Chaika Limousine (1977-1988). Speaking of commercial vehicles, some time ago the biggest truck manufacturer in Russia, Kamaz also began to look at Indonesia. 0 Response to "Get to know Chinese brands BYD, Foday, and Russian Lada, and GAZ"